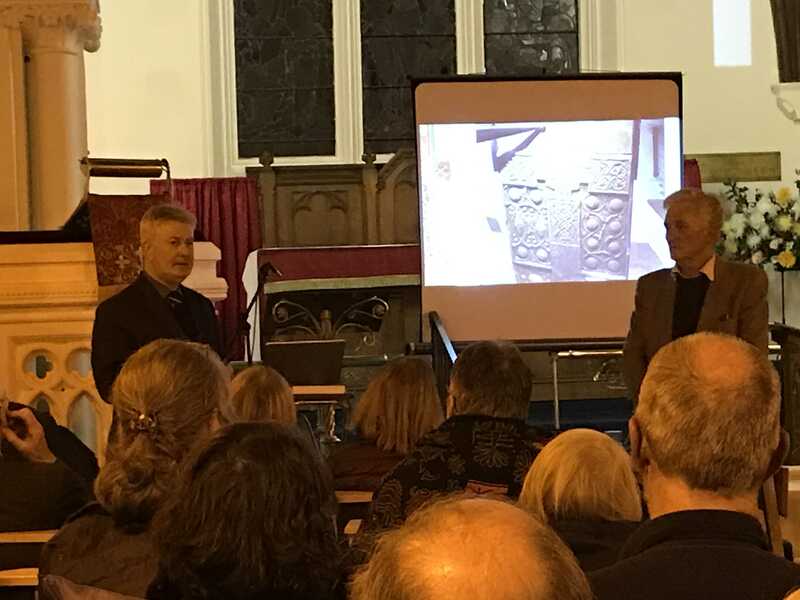 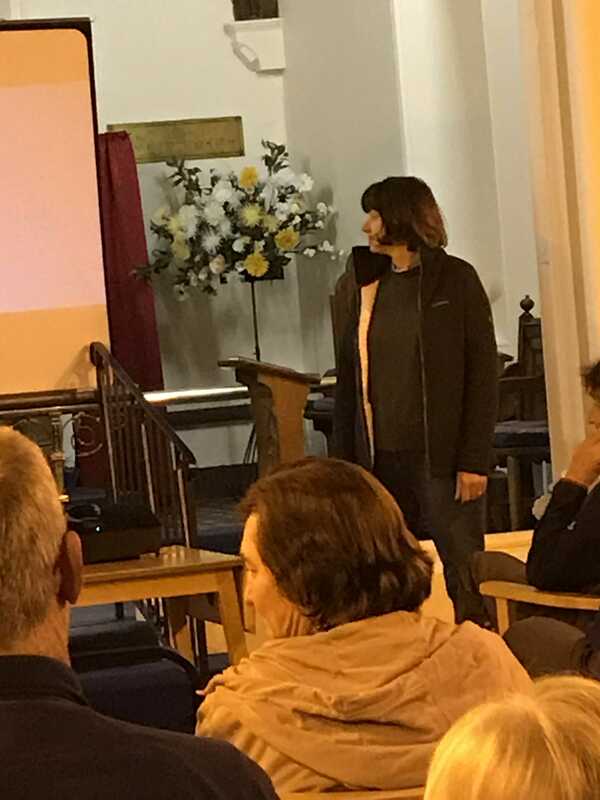 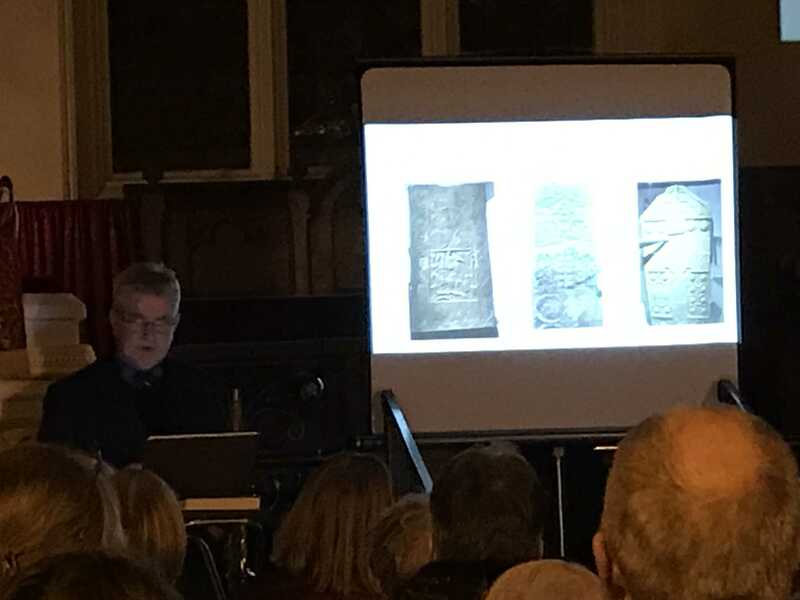 Some photographs from this evening’s talk on The Pictish Stones of Easter Ross given by Colin Page. 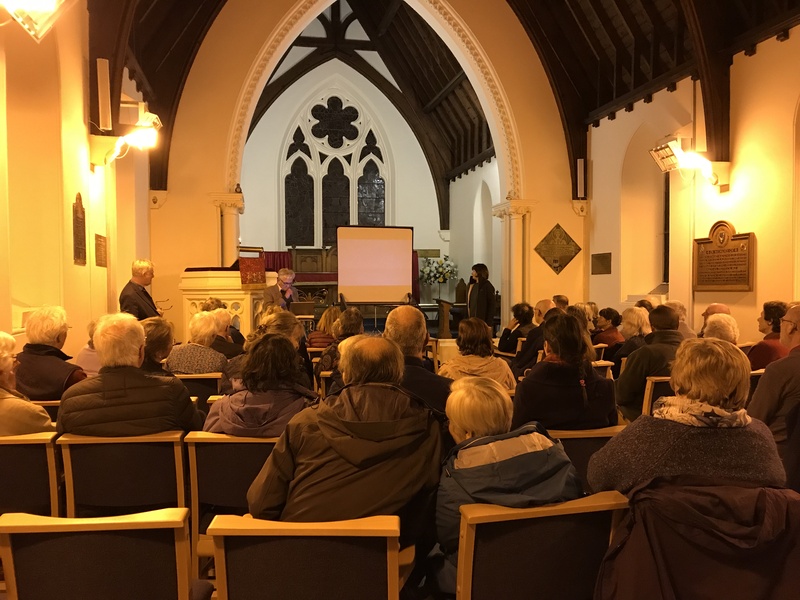 About 50 people enjoyed the interesting, informative and detailed presentation and enjoyed questions and discussion over coffee afterwards. 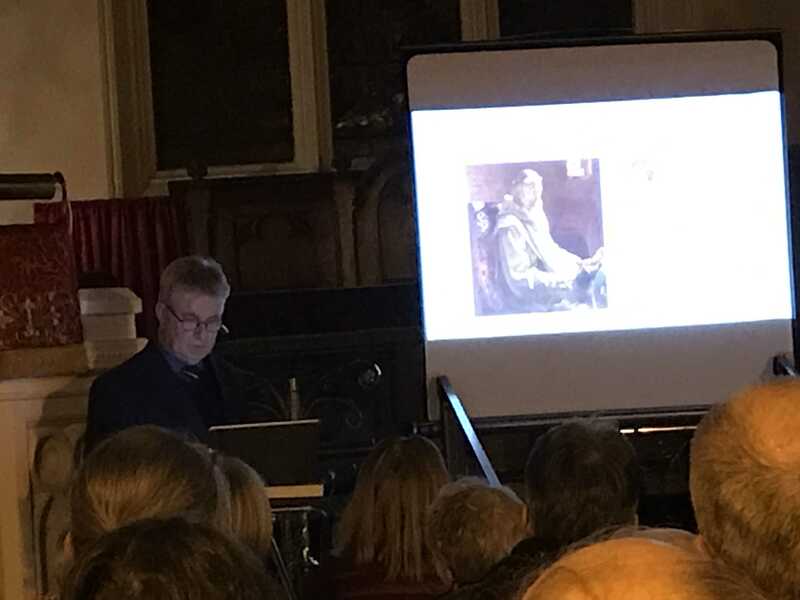 We thank all for their support and will publish details of further events planned in the New Year.